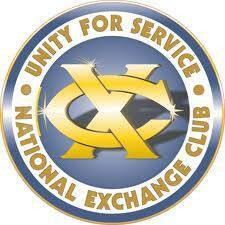 Scotts Valley Exchange Club is comprised of community members dedicated to making our community the best it can be. In addition to supporting the Exchange Club’s National Project: The prevention of child abuse, we are the local organization providing volunteer support for police and fire fund raising activities. Scotts Valley Exchange Club is a local chapter of the National Exchange Club, a community service organization working to help our community be the best!